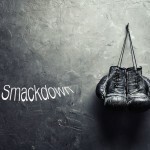 In just over a couple of months, the relatively new typography generator and text designer app Typorama has proved more excellent than even the most established of its competitors, Word Swag. And it continues to be even better with the recent release of its second update. 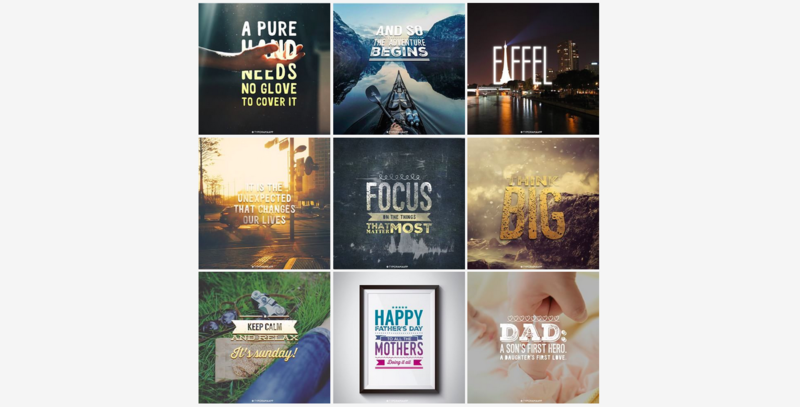 Typorama takes the pain out of creating typographic designs, be it for making eye-catching images with text overlays for use on websites, prettifying inspirational quotes for sharing on social media, or some other purpose. Just choose a background, enter your text, select a text style, and apply filters and special effects, and you’re done. And now, with the latest update to Typorama, you can spruce up your designs even more elaborately with the introduction of text tools. These include a tool for changing the direction, intensity, blur radius and color of text shadows, a tool for applying color gradients to text, a tool for erasing or applying fade effects to portions of text, and a tool for rotating and skewing text to distort its 3-D perspective. The new version of Typorama also includes a new tool that lets you stake out your claim over your creations with your own logo or watermark. 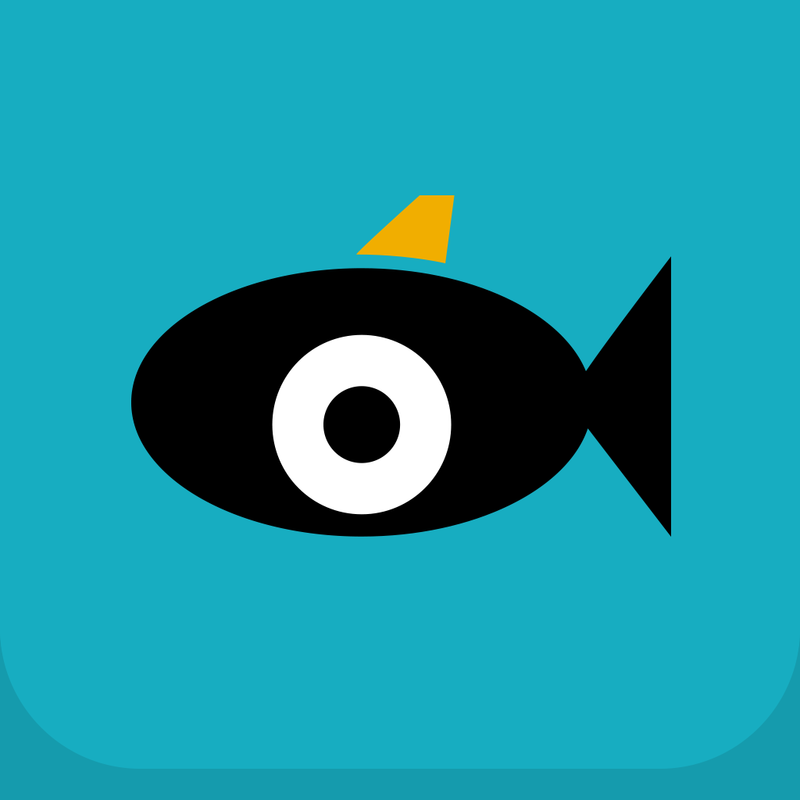 What’s more, it introduces support for Hewlett-Packard’s photo printing service, Snapfish. This lets you order prints of and products based on your creations, and at 30 percent off at that. Added the ability to use and output photos in their original ratio. You are no longer limited to the square only canvas while editing! Added the ability to have a transparent background for your edits. Added a grid over the background image so that you can align your text more easily. Added 9 new text styles featuring new fonts and typefaces. Greatly increased the speed of applying photo overlays. Added Facebook Messenger sharing option. Added new backgrounds and overlays. Compatible with iPhone, iPod touch, and iPad running iOS 7.0 or later, Typorama is available on the App Store for $1.99, with a $1.99 in-app purchase offered for unlocking all text styles. 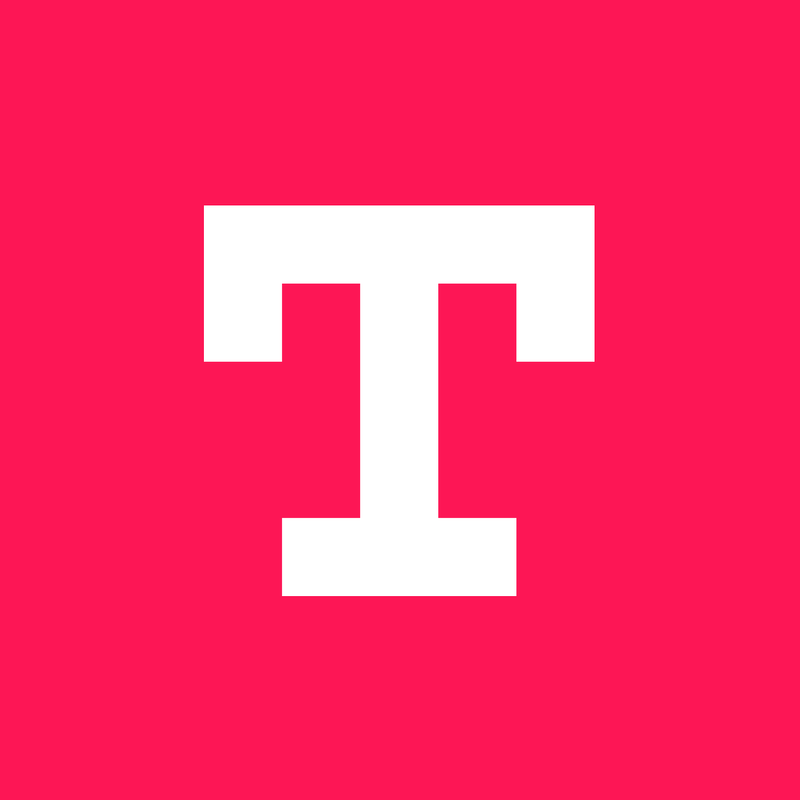 Released for iPhone and iPod touch in early April, Typorama received its first and universal update for iPad later in the month. That update also brought other improvements, including new text styles. 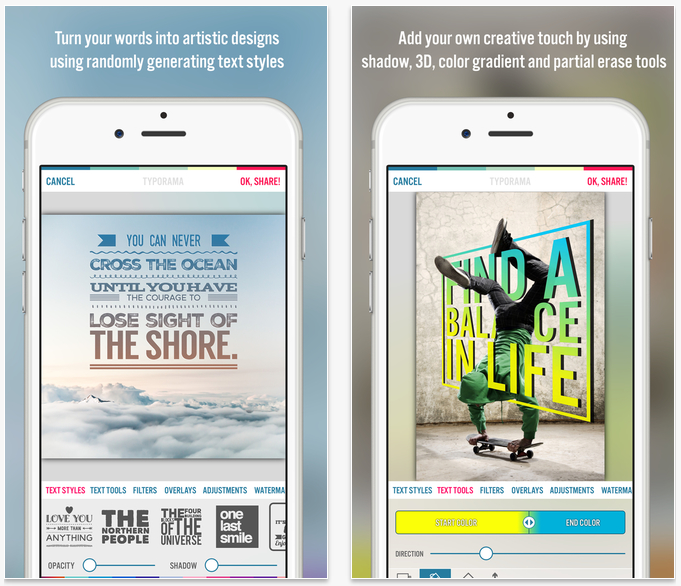 Typorama earned an AppAdvice App of the Week honorable mention in early May, not least for its easy-to-use tools and uniquely generated text designs. See also: Star in your own Hollywood blockbuster with Action Movie FX, Send photos to your Nearest5 friends with a tap, and Share your event photos without using text messaging. 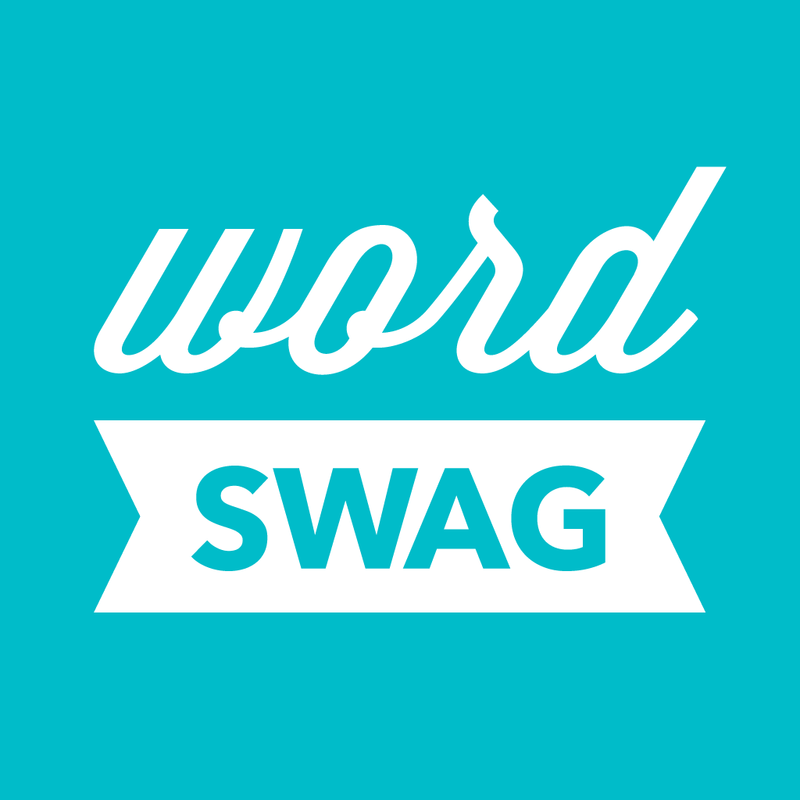 Word Swag - Cool fonts, typography generator, creative quotes, and text over pic editor!